We are extremely proud of the team we have put together to support you, the independent financial professional, either working directly with us or working in partnership with Westland through your broker/dealer, investment advisory firm, bank, or credit union. Think of our team as an extension of your business, just like we are in the office with you. Starting out in the insurance industry nearly 40 years ago, Gene obtained his CFP designation to enhance his career and service to his clients. When many of Gene’s peer financial planners were coming to him for guidance on insurance matters as a component of an overall financial plan, Gene recognized the opportunity and founded Westland Financial Services. Gene’s expertise is availableto you to help design solutions, support marketing efforts or help host individual client and group meetings. Tim began his career in this industry over 30 years ago at Private Ledger (now LPL). He also spent many years supporting a client base with nearly $200 million under management. Prior to joining Westland he was CEO of a large B/D distributing products and services through the bank channel. He was a board member of the National Association of Broker/Dealers and sat on the FINRA District 2 Committee and he was elected as a member of the National FINRA Small Firm Advisory Board in 2013. 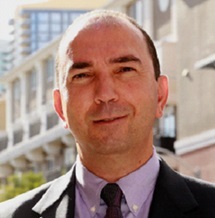 Currently Tim is a member of the San Diego Financial Planning Association and is a regular speaker at broker/dealer events. Chuck heads up and owns 50% of our Bank and Credit Union Division. He has been supporting financial professionals who work in banks and credit unions for 20 + years. His wholesaling team and back office staff are dedicated to this distribution channel and you won’t find a more talented group who understands what it takes to support this alternative revenue source to financial institutions. Mark is very talented, experienced and organized. He has to be since he oversees commission processing, financial and accounting, new business staff and licensing and contracting staff. He also is our Information technology guru and supervises many other administrative functions. Call him anytime. He can be a valuable resource to you. Nancy is an extraordinary resource available to you and your team. 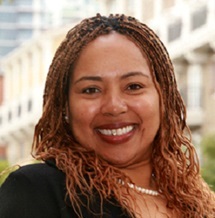 She has a detailed financial services background having been training in financial planning at American Express. Cynthia has been with Westland over 10 years ago and began her career here as our Contracting and Licensing Coordinator. 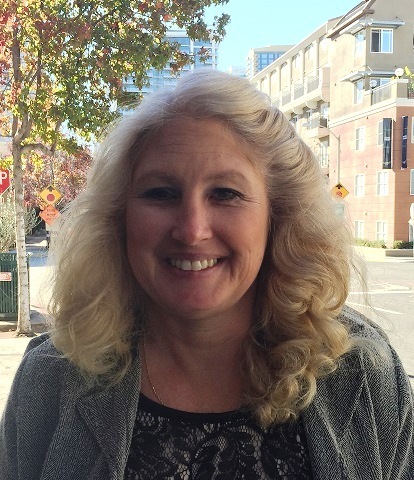 She still backs up and stays current with supporting the licensing functions, but her expertise to you is her dedication to get the cases you submit through to issued status. She is committed to timely processing and constant communication with you throughout the process. She is a very valuable resource to the Westland team and to your business. Call or E-mail her anytime. Sean is our primary external wholesaler supporting the Southern California area. He has expertise in many areas having worked in a wire house for several years prior to joining Westland. Sean works directly with you in a traditional wholesaling role or he can meet with and complete sales directly with your clients so you can just sit back and enjoy the extra income he can produce for you. Please don’t hesitate to call and discuss any case with him. Ed is our primary internal/external wholesaler supporting Central and Eastern States He resides in Texas has expertise in many areas having worked previously as a wholesaler at Lincoln Financial and Genworth. Ed has hosted many client meetings, calls, seminars and webinars. 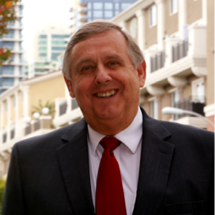 Shayne has been in the insurance brokerage agency industry for over 30 years and a native to San Diego. She has earned her ACS (Associates Customer Service, Customer Service Management) and FLMI (Fellow Life Management Institute, Insurance) degrees in the insurance industry. Before joining Westland as New Business & Contracting Specialist, she was Director of Operations for a large BGA firm, CBIZ Special Risk. She is dedicated to providing you with a high level of Customer service, building and retaining carrier and client relationships and focused on assisting you through your contract and appointment process and is a valuable resource to you. 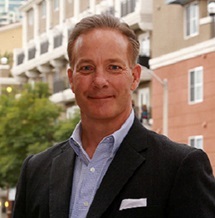 Rich is the Founder – Life Insurance Dynamics with over 20 years of experience in the financial services industry. Rich began his career at Met Life as both a producer and sales manager, developing expertise in both the business and estate planning market. He joined Financial Network (ING Financial Partners), a major broker dealer, as an Advanced Markets consultant. Rich then headed up the Advanced Markets Team for Partners Advantage where he supported Westland. Now Rich works directly with Westland and has been helping advisors and their clients for the last 18 years with advisor consultation, expert case design and by assisting with point of sale support whenever needed. Bill has a passion for helping financial services producers and is driven to assist clients with much needed protection strategies. 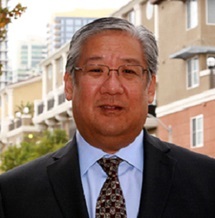 He has a Juris Doctorate, Law, Estates, Tax, Accounting and he is a certified Charter Life Underwriter. 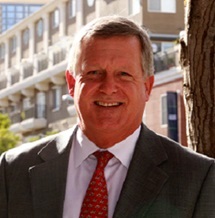 Bill’s background includes serving as an advanced planning attorney and pension manager for large insurance firms and specializes in Taxation of investment and insurance products, ERISA , Qualified Plans, Pensions, Estate Planning, Wealth Management, Life Insurance, Annuities, Investment, and Institutional Products. 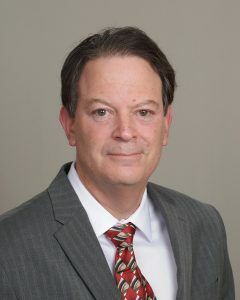 Lee brings to the team 23 years of technical life insurance underwriting experience having been a real underwriter with a large insurance carrier. 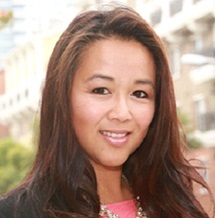 She knows how her colleagues think and how to package and manage cases to achieve the best outcome for your clients.